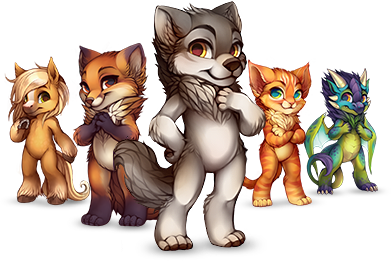 Copyright 2016-2019 Furvilla. All rights reserved. Have an account? Log in here. Not registered? Register here.